How do I open the main menu? Can I move / transfer emails between connected accounts? Why can't I label or archive certain email conversations? Can I change the font, text size and color in the composer? Can I move messages between accounts? Why does Mailspring show "Important" markers—how can I turn them off? How do I empty the trash / spam folder in Mailspring? 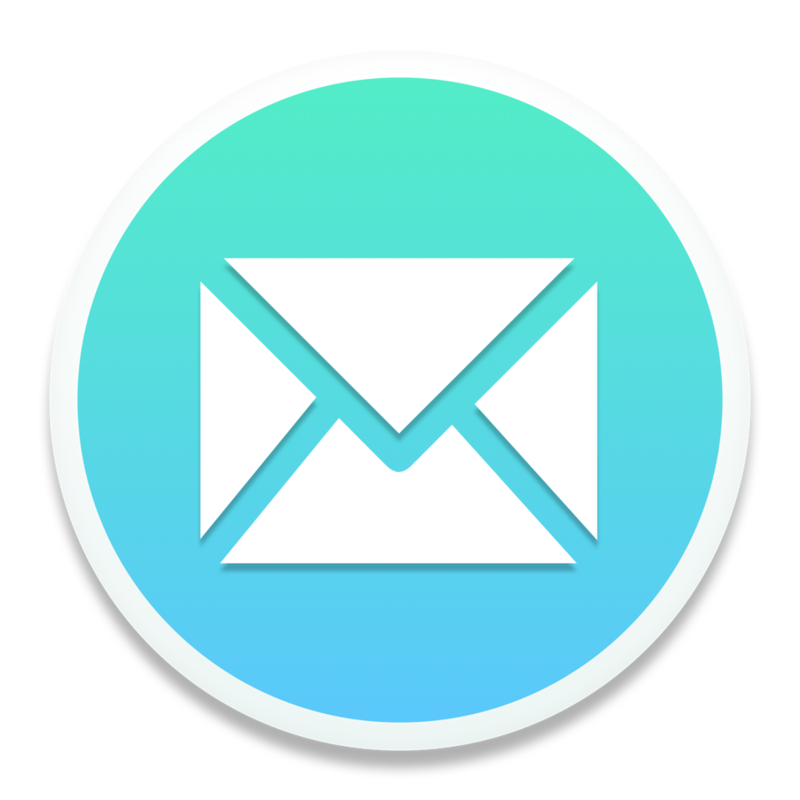 Does Mailspring support "Categories" from Gmail or "Bundles" from Google Inbox? How is a Mailspring ID different from my email address?